We have a new favorite drink. So perfectly refreshing… this vintage cocktail is making a comeback!! 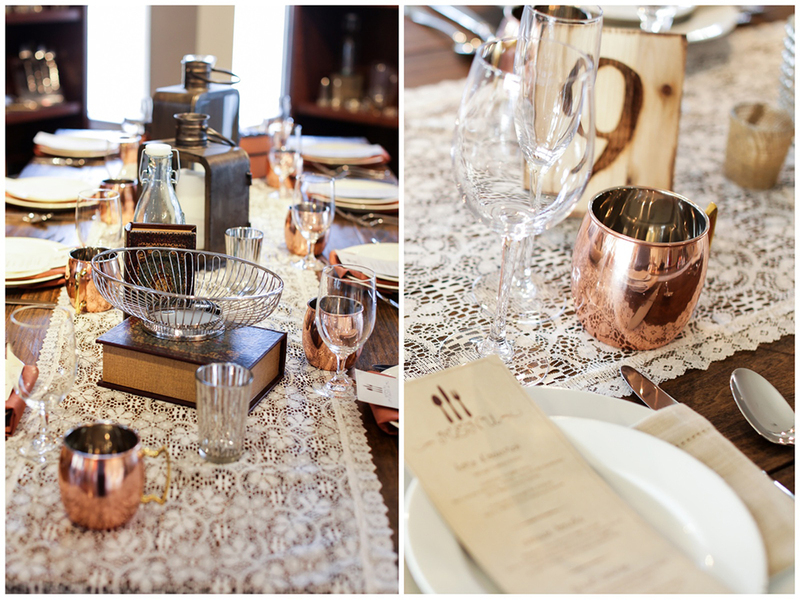 Not only do we have a simple yet delicious recipe for you to try but we just added beautiful copper mugs to our inventory! Trust me…. 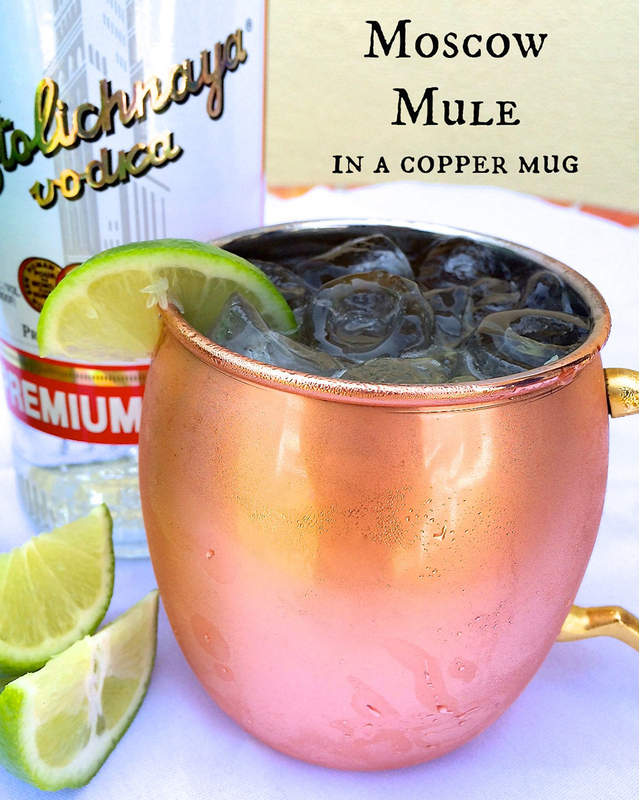 a moscow mule needs a good copper mug! 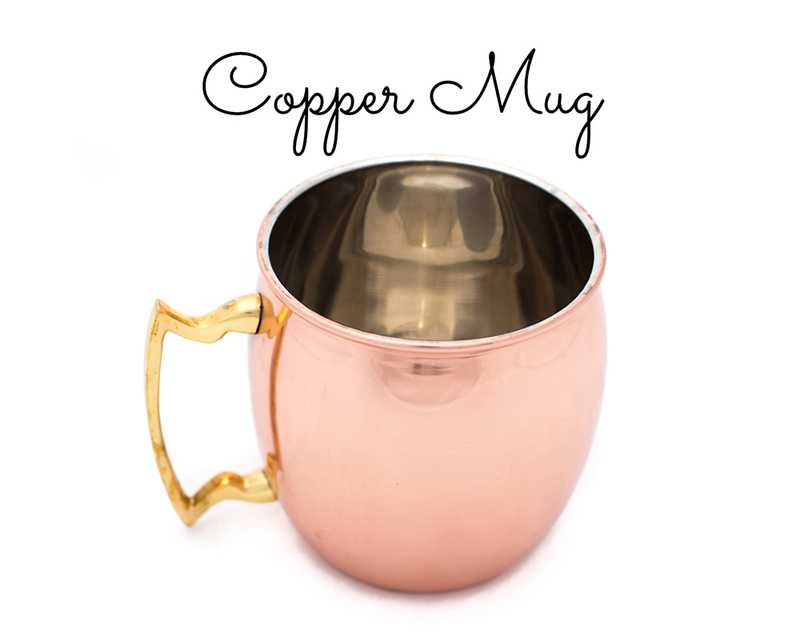 And the copper mug needs a good moscow mule! 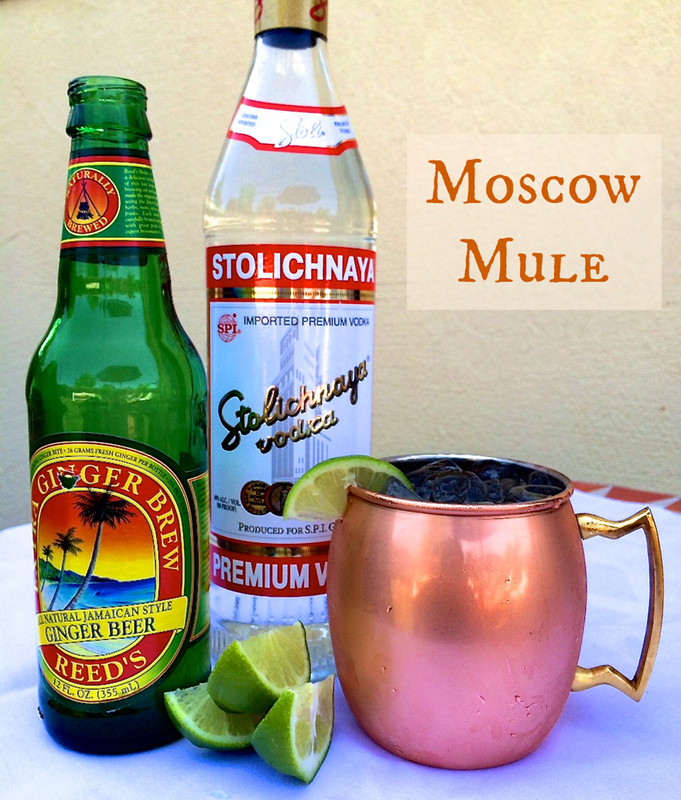 The Moscow Mule originated in New York in 1941 and became widely popular in the 1950’s during the vodka craze. The name refers to the popular perception of vodka as a Russian product. In it’s purest form this drink is one part lime juice, two parts vodka and three to five parts ginger beer served with ice in a copper mug. 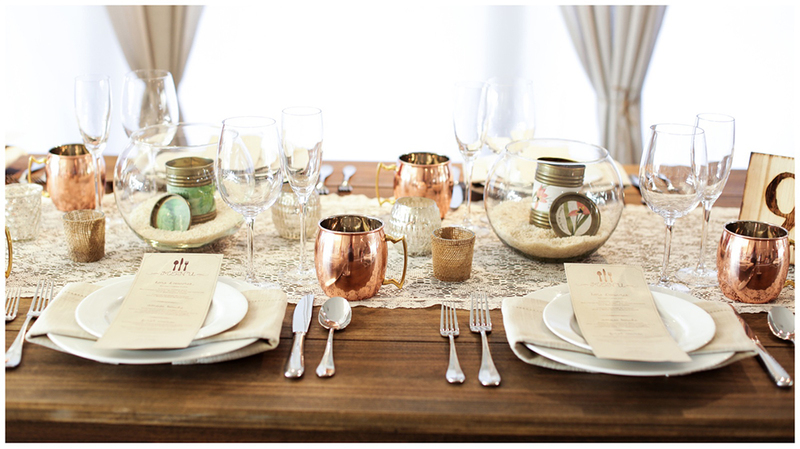 The copper mug keeps the drink ice cold. Shake with ice, then poor into a copper mug. Fill with a quality ginger beer, usually about 5-6 oz. This would make a great signature cocktail at your wedding or next event. Add a little twist to it and make it your own! Or serve it up using this recipe… but don’t forget to rent the mugs!! Your guests will love it, especially on a hot summer day! 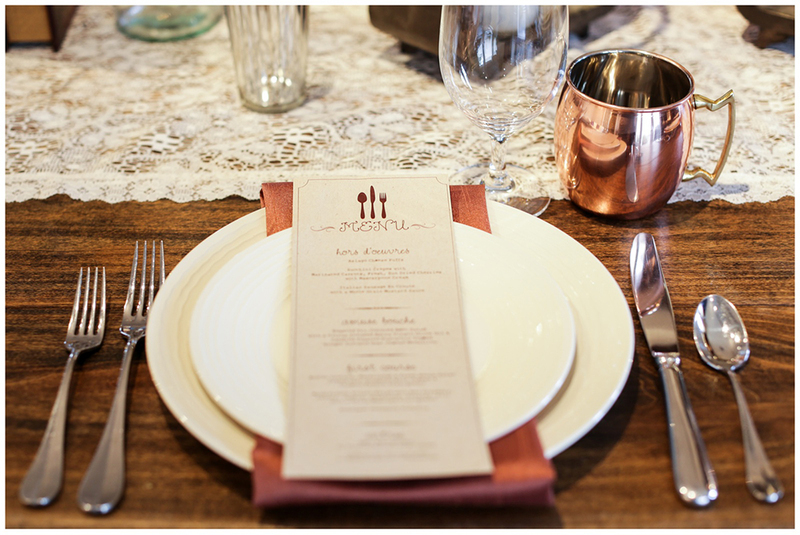 Copper mugs also look perfect on a rustic chic tablescape!